In the words of Lee Brice, ain't no party like the pre-party! 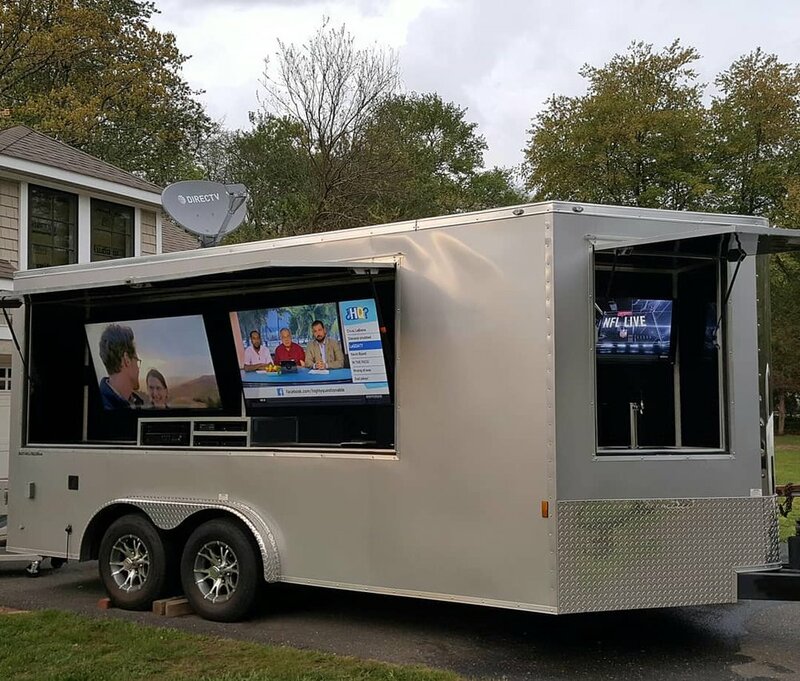 Tailgates 2 Go provides private tailgate trailer rentals with everything you need to turn your parking lot party up a notch. Become the envy of the lot while you tailgate in style at concerts, Jets, Giants, and Rutgers games, and other events! Join Our Email List to Stay Up to Date About News and Promotions!